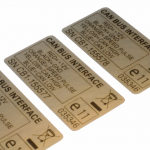 We offer serial number labels, often referred to as consecutive number labels or sequential number labels, as part of your own design or with just the serial number. You may choose a size to suit you and from many materials including synthetics such as Polypropylene, Polyester and Vinyl. 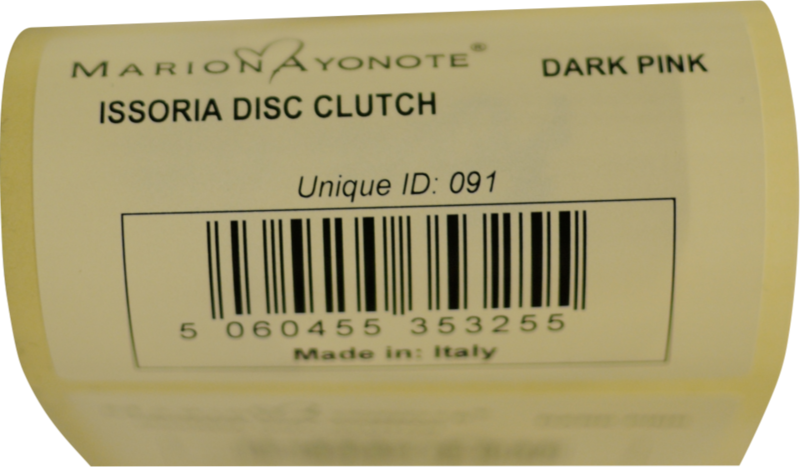 Because we are truly custom label manufacturers, choosing adhesion and durability characteristics to suit your product are part and parcel of getting things right. 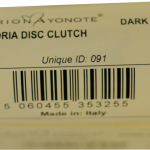 We offer a couple of ways to produce serial number labels, each with its own advantages. Our digital route allows the widest range of options including your own preference for type face and font size. 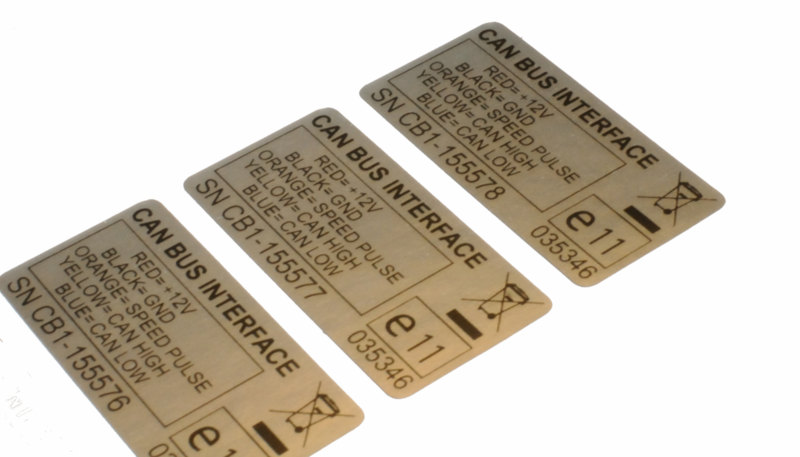 Alternatively, a conventional route using a numbering-box gives other possibilities such as when an exact copy of the label on top is required beneath, in the case of carbonised piggy-back material.